This Indian spice kit includes 8 of the most commonly used Indian spices. 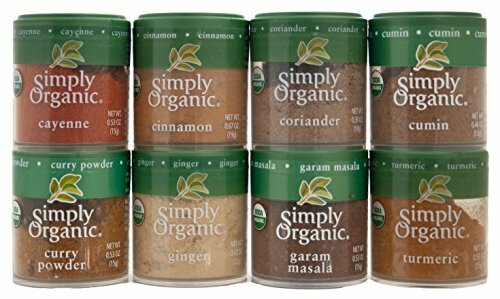 Includes cayenne, cumin, cinnamon, coriander, curry powder, garam masala, ginger, and turmeric. Perfect gift for anyone, anytime!